Within the business world, there are the great ones – the ones whose names are synonymous with industry breakthroughs, whose companies are found on university placards, and whose stories are told in the pages of business books. And then there are those whose influence isn’t announced, only felt. For anyone who’s ever enjoyed a hand-breaded Chick-fil-A sandwich—that was made possible in part by a woman whose name few would recognize—Jeannette Cathy. Fortunately for Truett, and the thousands of others whose lives would be impacted by the Cathys, he wouldn’t have to. Much like the business they built together, Truett and Jeannette’s romance is an embodiment of the American dream. Childhood sweethearts, the two found each other again as adults. They fell in love to the backdrop of songs they selected from a jukebox, sharing Coca-Colas inside Truett’s Original Dwarf House—at the time his only restaurant. The rest, they say, is history. The two married on September 19, 1948. 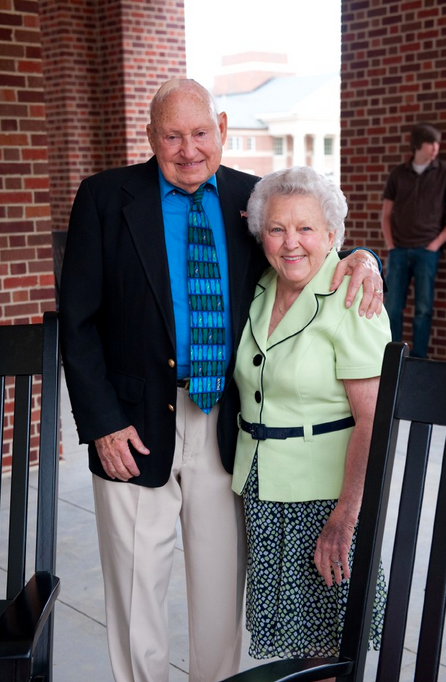 In marriage, as in life, Truett always credited Jeannette as being the compass that directed his path, the nurturer of his faith, and his partner in making business decisions that would ultimately grow their small Hapeville, GA diner into a national, nearly six billion dollar brand. As matriarch of one of the country’s largest family-owned companies, Jeannette played a key role in launching the Chick-fil-A brand, as well as driving many of the philanthropic efforts that are part of the Chick-fil-A legacy today. 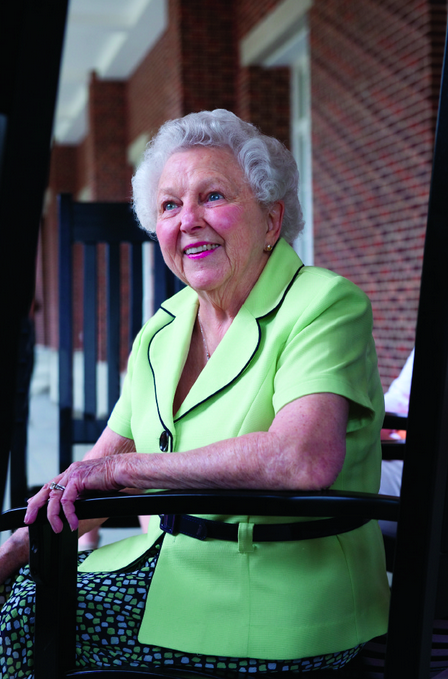 Co-recipient of the Norman Vincent Peale and Ruth Stafford Peale Humanitarian Award, she and Truett created WinShape Foundation and WinShape Homes—the long-term foster care program serving more than 450 foster children through 13 homes in Georgia, Tennessee and Alabama. 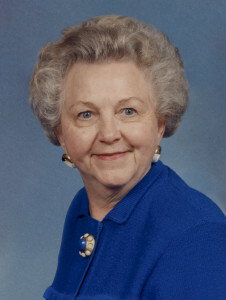 Jeannette was a dedicated wife and mother to children Dan T. Cathy, Donald M. “Bubba” Cathy, Trudy Cathy White, 12 grandchildren, and 20 great-grandchildren. She will be greatly missed.